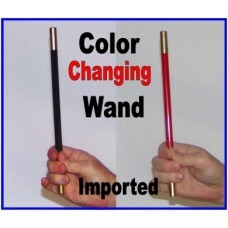 Color Changing Wand $6.00 A perfect comedy magic wand you can use in any routine. 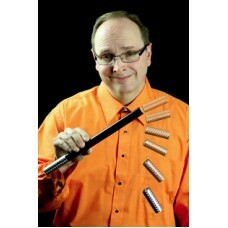 Simply r..
$58.00Add this new comedy magic wand to your Christmas shows for lots of laughs! It’s not just ano.. 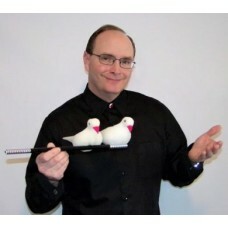 Comedy Homing Dove$65.00 A great running gag to use in your kid shows! 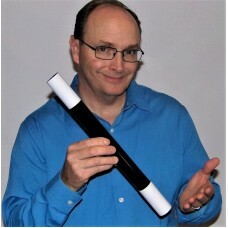 You have a..
$55.00 A new comedy wand that will get loads of laughs in your kid-s..
Deluxe Flower Wand$65.00As a children's entertainer you can never have enough comedy magic wands.&nb..